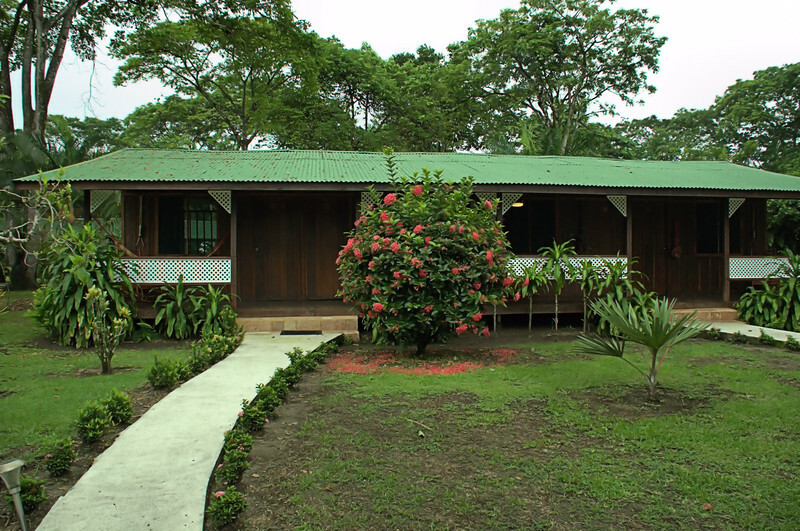 The Mawamba Lodge buildings consisted of 4 rooms. Our room, #6, was second from the left. All porches had a hammock and a rocking chair.